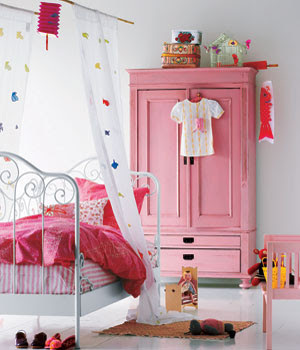 After opening our store, we got many requests for furniture and decoration, which gave birth to Neena Interior Design. 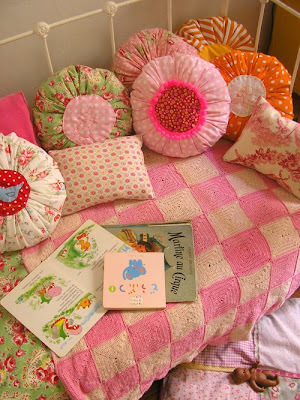 We are now working at an apartment in Acapulco and a few kids rooms in Mexico City. 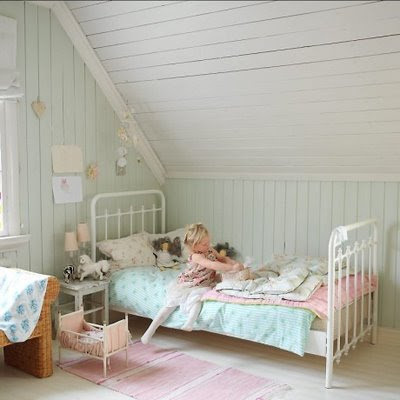 Here are some children's rooms that have inspired me for these projects. 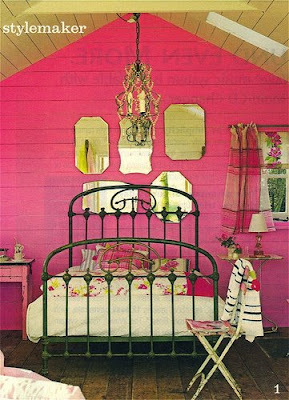 I love the use of painted old furniture, birdcages, vintage colorful fabrics and iron beds. I have to apologize in advance because I don't have most of the credits for this pictures. It is just a collection of images that I have been saving in my hard drive for the past year or so. 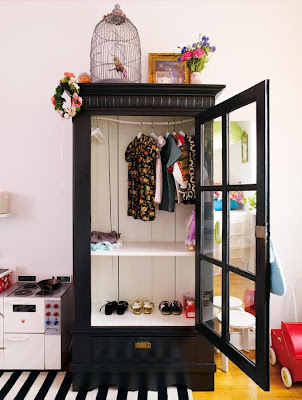 Some of the sources are the blogs I usually visit like apartment therapy or decor8 and Sköna Hem website, others come from flickr, searching for children's rooms.